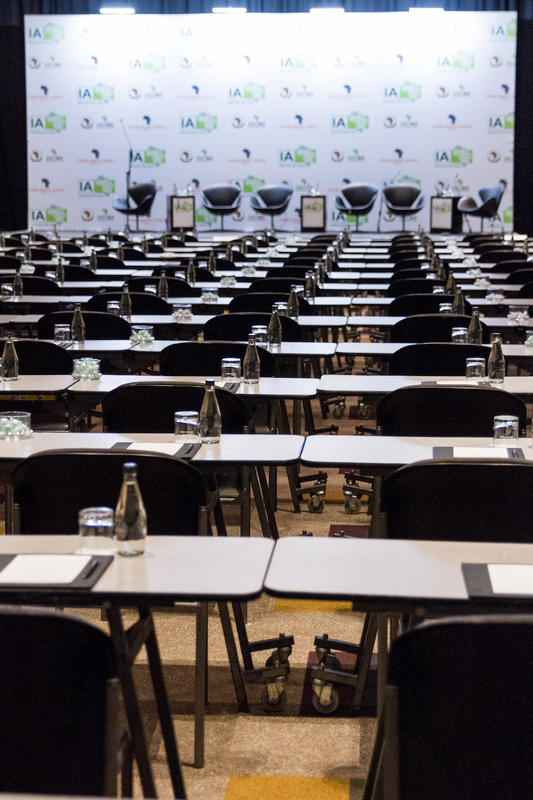 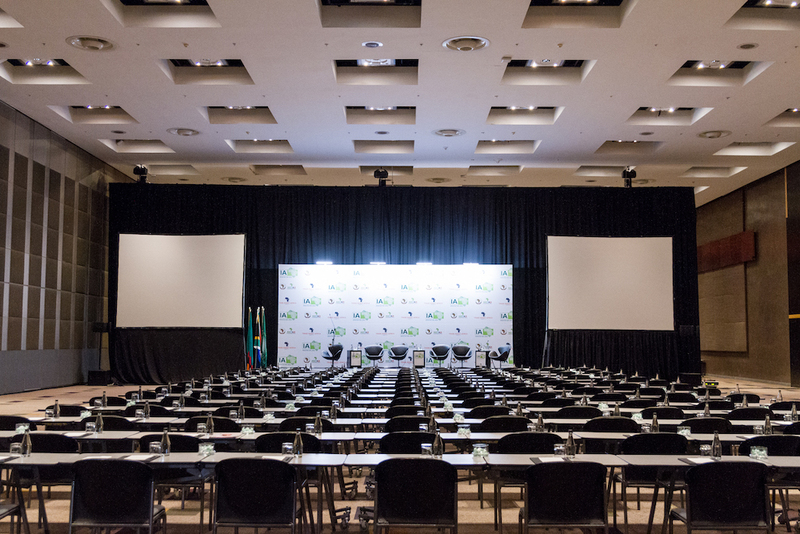 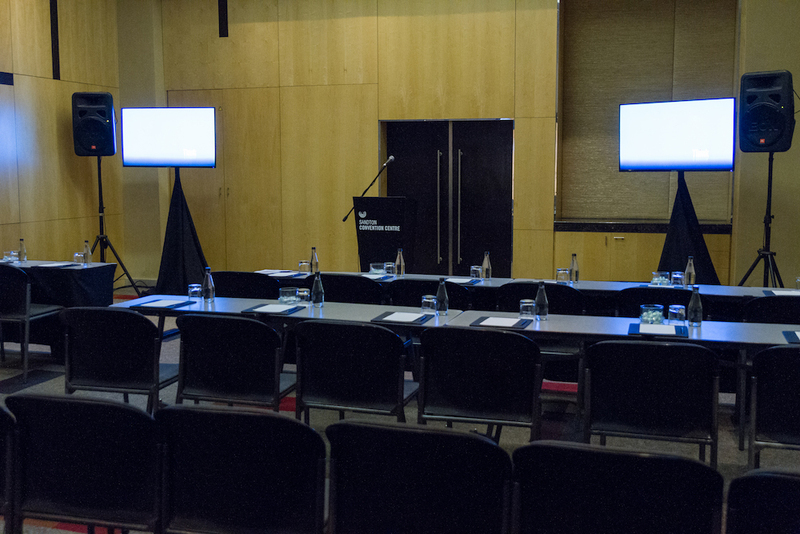 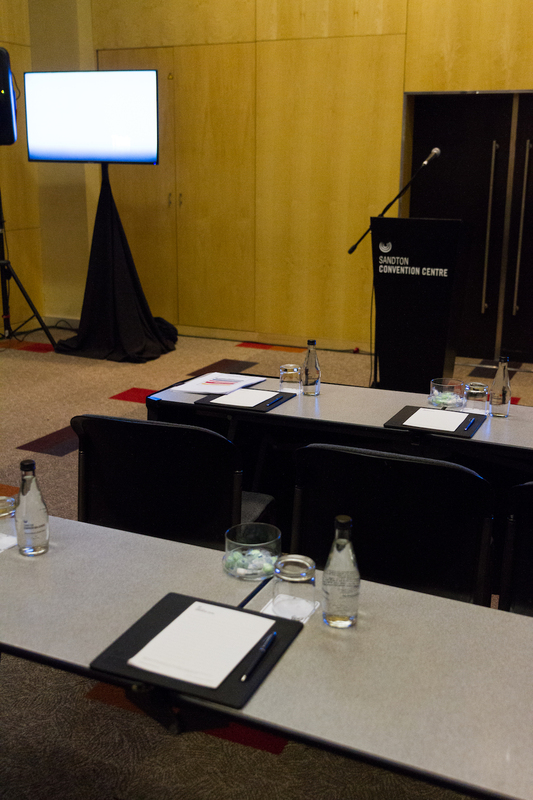 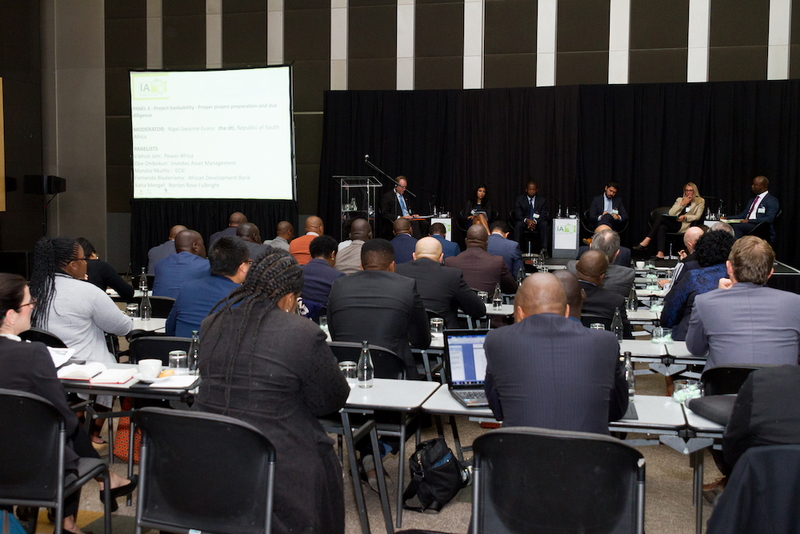 Infrastructure Africa is bringing together global and regional infrastructure leaders and experts to attend the 7th annual event, kicking off in Sandton Convention Centre, Johannesburg on the 9 -10th October 2018. 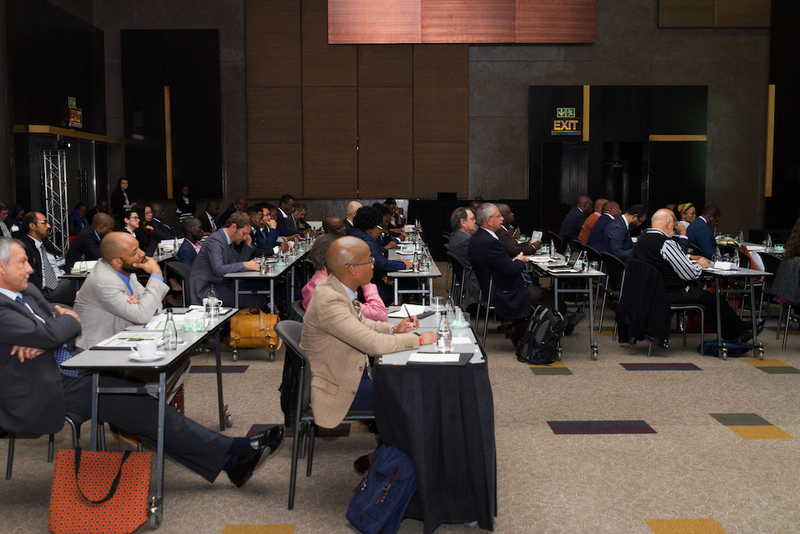 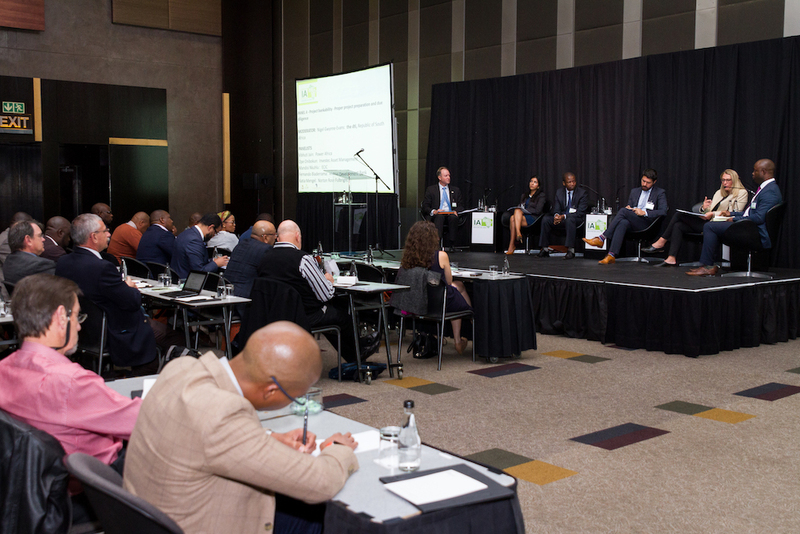 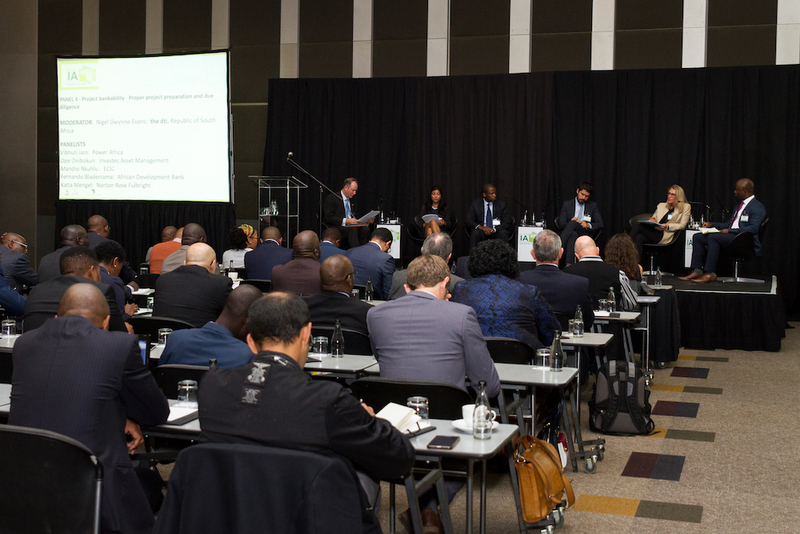 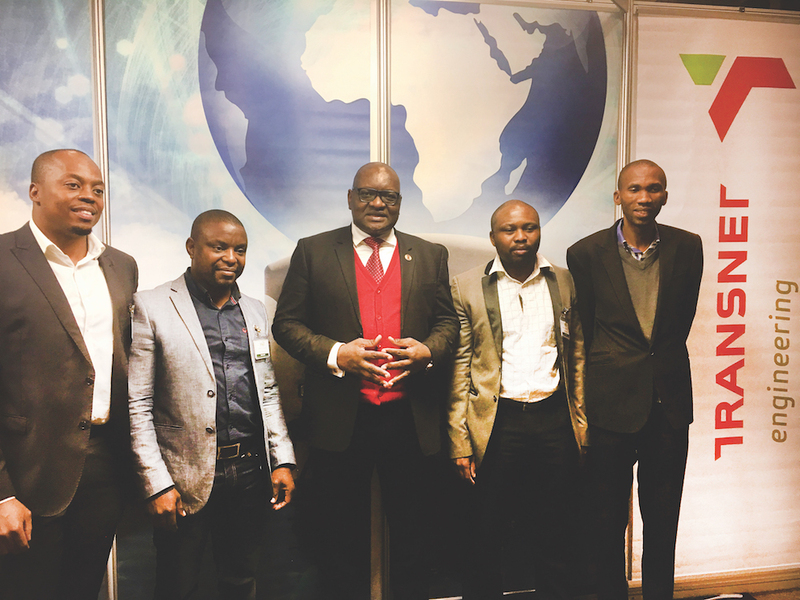 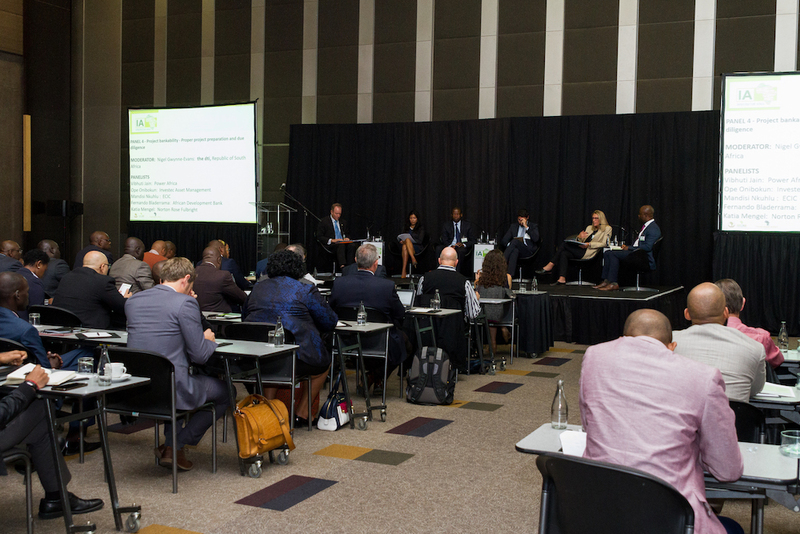 Africa’s premier infrastructure event continues to grow its stellar global and regional line-up, with dozens of senior executives and infrastructure experts confirmed as speakers. 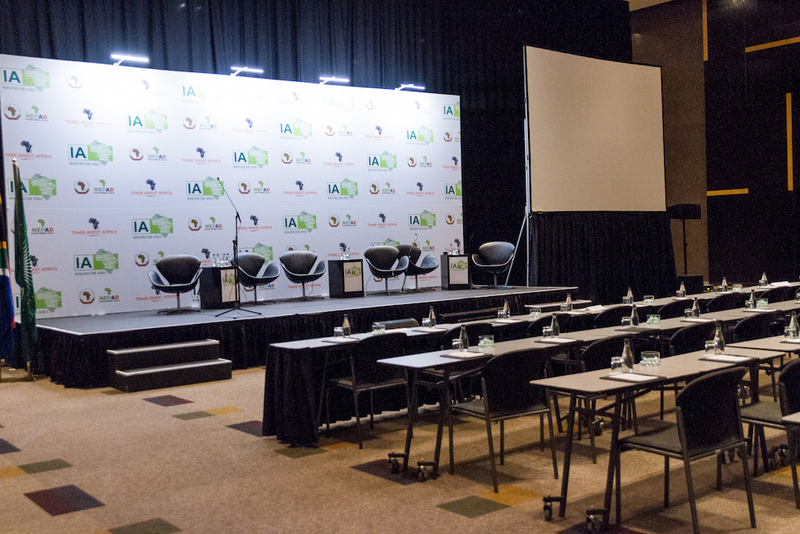 The two-day conference and showcase exhibition provides an opportunity for companies to focus on the continent’s growth hotspots, discuss infrastructure trends, meet project developers and relevant government authorities, whilst exploring infrastructure business opportunities.